Bare Essence colognes has been a Wallace-O'Farrell trademark for more than 15 progressive years. The Original Bare Essence is scented with a light floral fragrance. We suggest a warm bath or shower followed by a touch of Bare Essence Cologne prior to an night of fun flirting and possible romance. 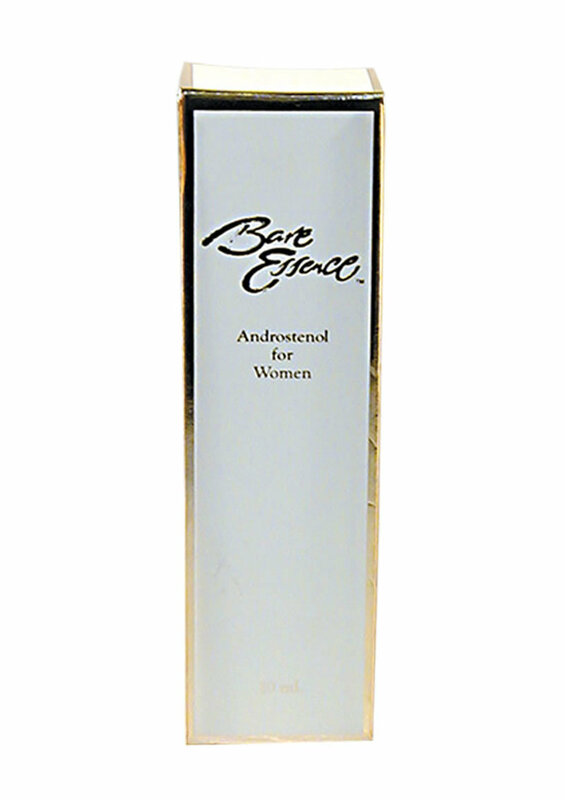 All of the Bare Essence products are enhanced with androstenol (a natural female pheromone).